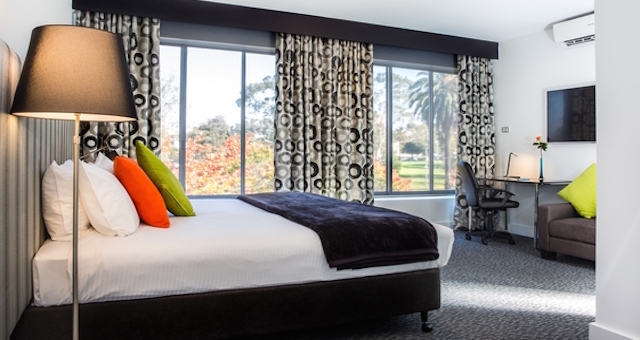 Minor Hotels has announced the development of its second Avani Hotels and Resorts property in Australia. Due for completion in August this year, the 55-storey building is close to the Melbourne Central railway station and a short distance away from the Queen Victoria Markets. 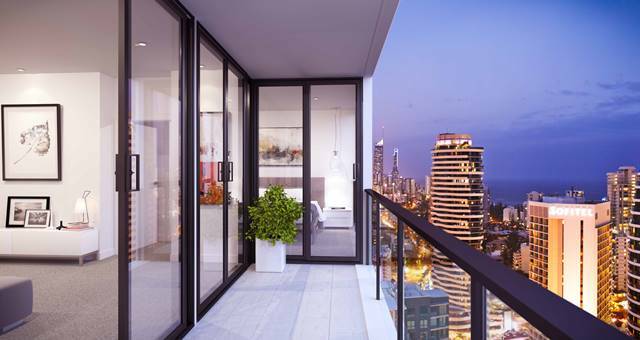 Avani Central Melbourne Residences will have an indoor swimming pool with floor-to-ceiling windows overlooking the city skyline and two outdoor spas, set adjacent to three outdoor entertaining areas with BBQs and in-built seating. Guests can also enjoy a game of ping pong or billiards in one of two games rooms, relax in the sauna or steam room and do yoga in the dedicated yoga room. 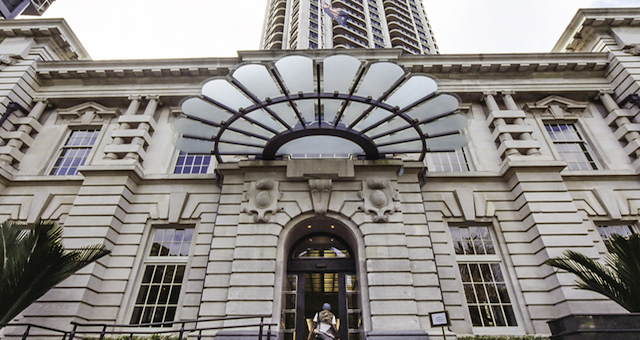 There are also two movie theatres, a library, a conservatory with balcony access, two communal dining rooms and a communal kitchen with a lounge area and fireplace. 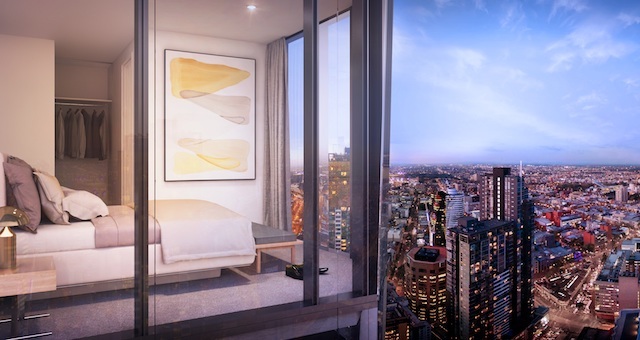 Avani Central Melbourne Residences will join Avani Hotels and Resorts‘ growing global portfolio, with over 20 hotels, resorts and residences currently in operation and seven properties due to open this year.